We’re finishing up our scavenger hunt today, so I hope you had fun finding the objects of the hunt and got your entries in. I’ll be announcing the winners of Giveaway week and Scavenger Hunt week pretty soon- I hope it’s you. The current hunt ends soon, so get to it! Visit Zierstoff Patterns to hunt for your answer and come back here to enter for a chance to win one of two 10Euro gift codes for Etsy.com. 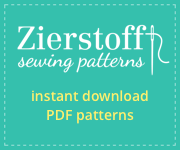 What’s you favorite Zierstoff pattern? So… are you curious about what’s happening next week? I won’t give the surprise away right now, but you may want to start planning your Zierstoff outfits. We’re starting our final hunt today and after making you work on the last clues, I’m taking it easy on you this time. 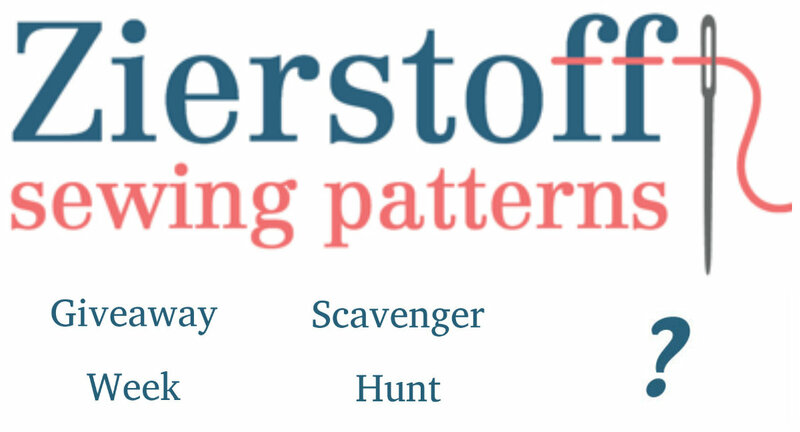 Here’s how the Scavenger Hunt works: Today and tomorrow you have the chance to hunt around the Zierstoff Patterns website to find the answer to the posted question. Enter here with your answer to be entered to win one of two 10 Euro gift codes for Etsy.com. I hope you have your sleuthing hats on because we’re starting a new hunt. In what country do the Zierstoff ladies live, work, and create? New hunt and added chance for entries begins on Friday. Hope to see you back! Here’s how the Scavenger Hunt works: Today and tomorrow you have the chance to hunt around the Zierstoff Patterns website to find the answer to the posed trivia question. Enter here with your answer to be entered to win one of two 10 Euro gift codes for Etsy.com. The final hunt and added chance for entries begins on Friday. As always, Danke Schoen for stopping by today. Are you needing a little help finding where this image snippet belongs? New hunts and added chances for entries begin on Wednesday and Friday. Hope to see you back! 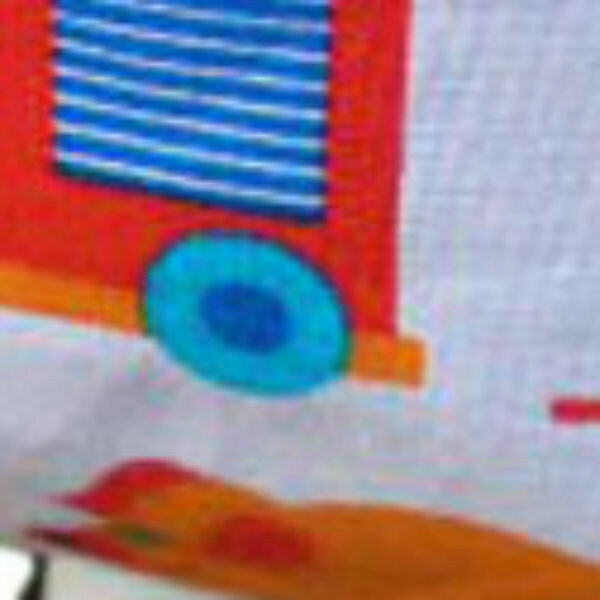 Here’s how the Scavenger Hunt works: Today is your last chance to hunt around the Zierstoff Patterns website to find the image this snippet is a part of. Enter here with your answer to be entered to win one of two 10 Euro gift codes for Etsy.com. New hunts and added chances for entries begin on Wednesday and Friday. 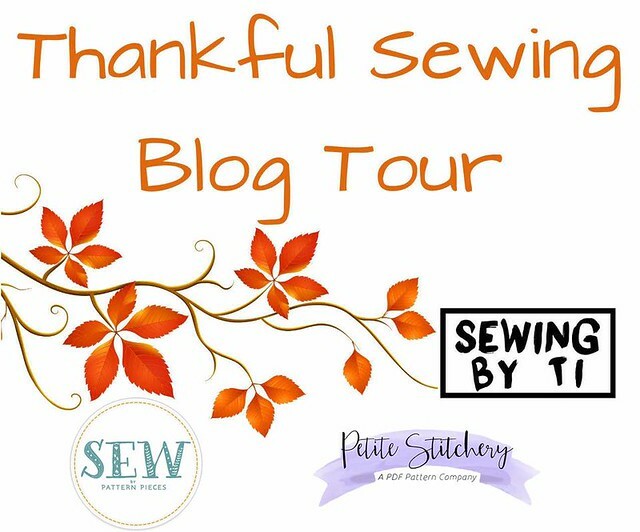 Thank you to all that entered last week’s giveaway from Zierstoff Patterns. I’ll announce the winners of the giveaway and scavenger hunt early next week. Here’s how it will work: Today and tomorrow you have the chance to hunt around the Zierstoff Patterns website to find the image this snippet is a part of. Enter here with your answer to be entered to win one of two 10 Euro gift codes for Etsy.com. New hunts and added chances for entries begin on Wednesday and Friday. Hint: I might be sharing clues to help.